Results: Get A Quote. Or Get Pricing? Which Nav Button Worked Better? Get A Quote. Or Get Pricing? Which Nav Button Worked Better? 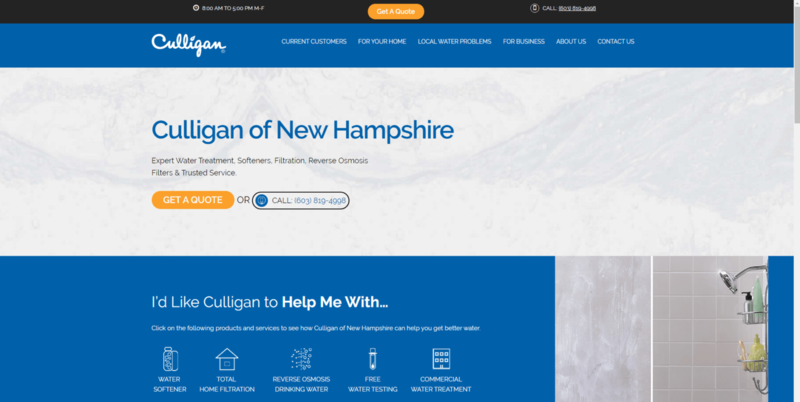 Optimized-Marketing, a data-driven digital agency, ran this convincing copy test for the water treatment copy, Culligan, using Visual Website Optimizer (VWO). Testing the best nav menu CTA button copy, the team found the phrase “Get A Quote” increased conversions an incredible 104%, compared to the “Get Pricing” phrase. Why did the winning wording work so well? And, what takeaways can you apply for your own lead gen?